My Legume Love Affair has been going strong since 2008. Huge thanks are in order to Susan of The Well Seasoned Cook for starting up this popular legume feast where we can find contributions from food bloggers around the world to encourage and inspire us to get creative with a vast variety of legumes in our own kitchens. Flattered is an understatement as I take over the role of Legume Mistress, since February 2013, with some help from my dear friend Susan whose presence will continue to be known and honored. I've been passed the baton and now I will continue to run the relay with some help from friends. I look forward to your continued generous and inspired contributions. I am making a few transitional changes, though I will basically keep with the original format. The event will continue to be a monthly event, with guest hosts helping out throughout the year. The roundup will be hosted within a few days of the closing date for submissions and winners contacted as soon as possible. I will update this page regularly, so consider this your one stop place for information regarding MLLA. I own and maintain a vegetarian cooking site, so only entries that are free of meat, fowl and seafood will be accepted. 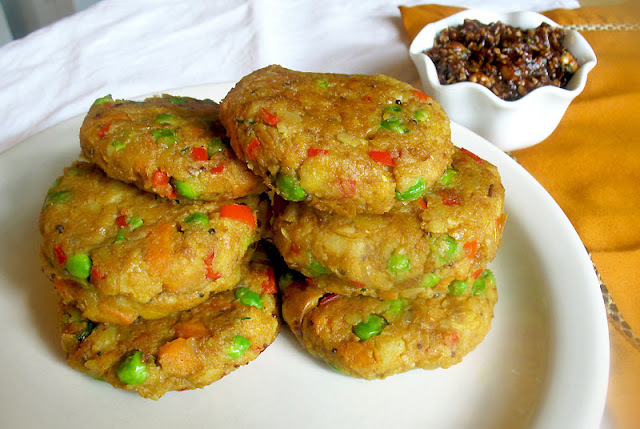 Egg dishes will be accepted if legumes play a central role. Please only one submission per month, per blogger. Recipes from your archives will be accepted if reposted and updated. You may submit your recipe to other events, but please check to see if those hosts have restrictions. 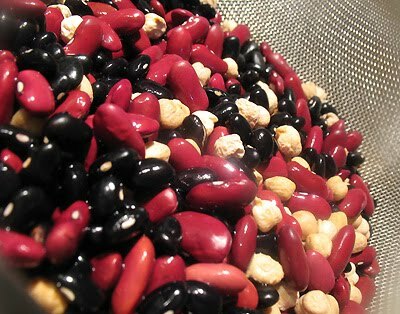 For your dish to be included in the roundup, it must contain more than just a few tablespoons of legumes. 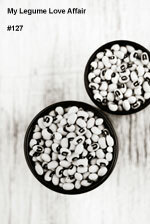 The slight exception to this are legumes such as fenugreek or tamarind that typically are used in smaller quantities. 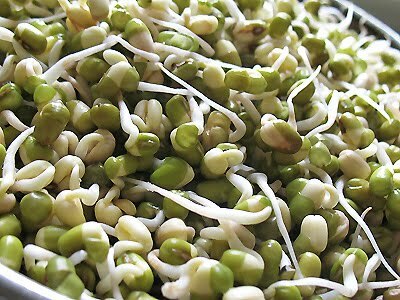 Fresh or dried beans, lentils, pulses, and the sometimes edible pods that contain these seeds, and derivative products such as tofu or besan, along with tamarind, fenugreek, carob, and peanuts are all acceptable. The possibilities are endless. Just ensure that your shining ingredient is in fact a member of the legume family. All types of cuisines and courses are welcome, so long as the mighty legume is the key ingredient. All you need to do is present your legume-centric dish, link to this page, along with a link to the host of the month's announcement post and kindly send a nod to Susan, our beloved creator of MLLA, and add you recipe using the linky tool provided at the end of the announcement post. Use of the logo is optional. Once in a while, as opportunities arise, prizes will be offered up. But that isn't the reason for the event. It is about sharing what you love, and in this case, it is the love of legumes and your cooking expertise. I am looking for guests hosts for 2019. If you are interested, please email me at legume.lisa AT gmail DOT com. #39 September - What Would Cathy Eat? I would like to host MLLA for Dec '13 if the slot is vacant. Hi Deepali; I am still sorting through requests but will add you to the list. Thanks for offering to host. I would like to host MLLA for OCT or NOV 13.. Let me know if you have a open spot. I am scheduling hosts into the new year. I will add you to the list if you like for a month in 2014. Sure. Add me to the next available month in 2014.. I have added you to the list of bloggers wishing to guest host and just sent you an email. Hi. I would love to host MLLA for the next available month. Please confirm what month is next available for next year. I would to host this event once again.Any month is fine with me.Please let me know. Hi Lisa! Love this event, always get great recipes from it. Just wanted to let you know that I wasn't able to visit Nupur's page for this month's MLLA. Hi Emily. Nupur's page seems to be working just fine. Maybe it was just a temporary hiccup. I just sent you an email. Hope April is good for you to host. Let me know and I will reserve the spot for you. I just sent you another email Jayasri. If you don't get it, email me at legume(dot)Lisa(at)gmail(dot)com. Is there a free slot? Pls let me know. Hello Sowmya: I just sent you an email. September is open, so let me know. I would like to host MLLA. Is there a free slot? There is a spot open for October. Please send my an email, which you can find on this post if you can do that month. I would love to host #MILA on my blog at www.spoonsofflavor.com If it is available please let me know. Thanks!